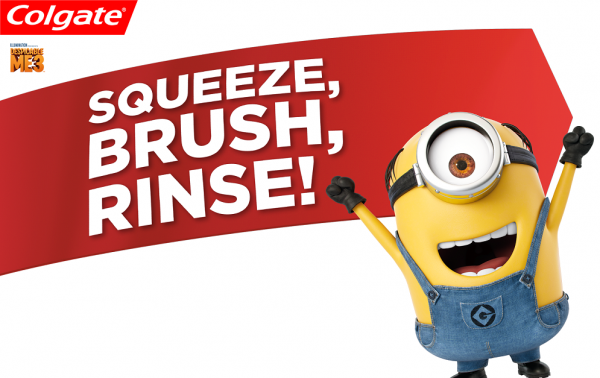 HomeHealthMake Brushing More Fun with Minions! Oral hygiene is very important. Not only does it helps protect the teeth but also keep breath fresh. This is what I always tell my kid. However, there are some instances when he just don't want to do it and I have to be really creative in getting him to brush his teeth especially before going to bed. I'm sure there are also some mommies out there who have the same dilemma as me. So, how can you make brushing more fun for the family? Good thing, there's some tricks that you can do. Make brushing fun by playing games with your little ones. Teaching your kids the importance of brushing should not be a scary prospect for them, especially the really young ones. Instead, let them have fun with it. Why not try giving your kid a toothbrush that he or she can play with? Let your kid practice brushing with their toys (either stuffed animals or dolls). You can also cheer your kid while brushing; try doing some chants for every part of teeth that they finish brushing. You can also download some app and music about brushing to set the mood for your kids. Give your kid a personalized experience by letting him or her pick the toothbrush that they want. Let them be excited at the thought of holding their favorite cartoon character or superhero when it's time for brushing. There are also some toothbrush kits with stickers so that your kid can design his or her own toothbrush. But, don't stop with picking a toothbrush for him or her. You should also make sure to pick a great flavor of toothpaste. Mints are great but your kids might not enjoy that so much. It's not hard to pick a kid's toothpaste nowadays since there are so many flavors to choose from - strawberry, watermelon, berry and even bubble gum! 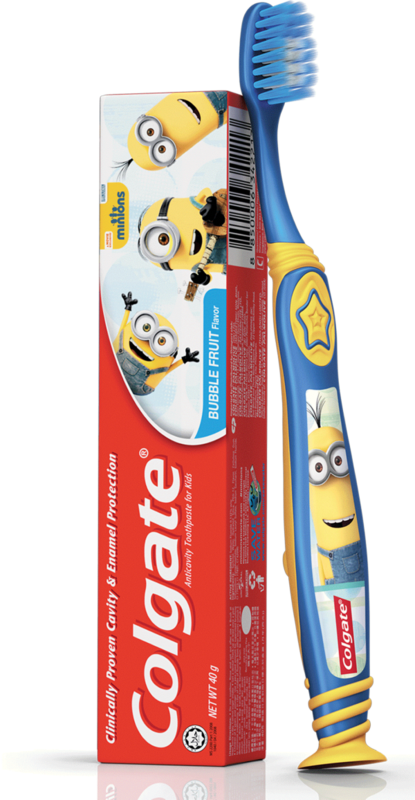 Colgate offers Minions toothbrush and toothpaste which are perfect for making brushing special and fun for your kids. You can choose between the Junior (2-5 years old) Oral Care pack and the Youth (5-9 years old) Oral Care pack. Each pack contains 2 toothbrushes of different designs and the toothpaste has a fruity flavor so kids will surely love them. Also, make it a time for bonding between you and your kid. Try brushing each other's teeth while making faces in the mirror. You can even sing! It should be a fun time between you or the whole family. Why not offer some rewards? One of the things that will help you encourage your kids to brush their teeth is by offering rewards. 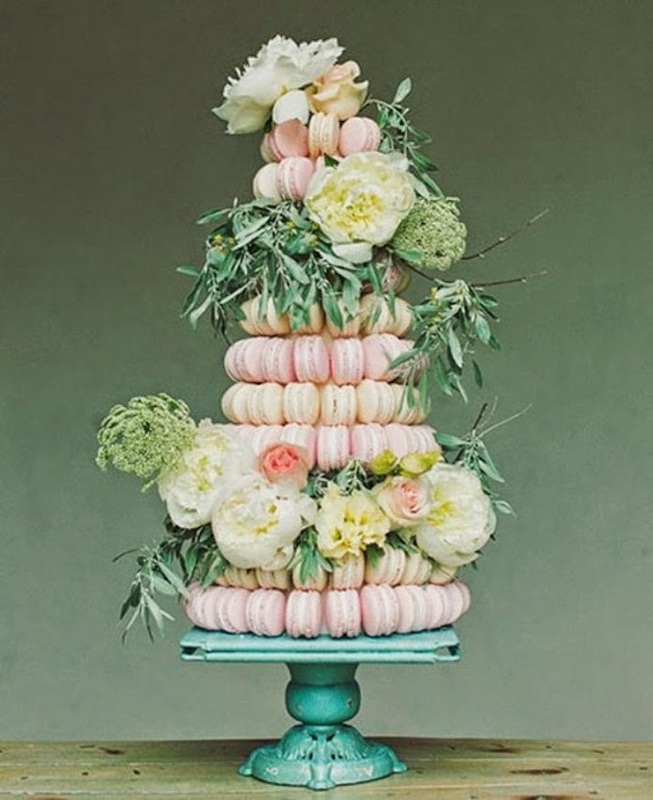 It doesn't even have to be monetary or elaborate. 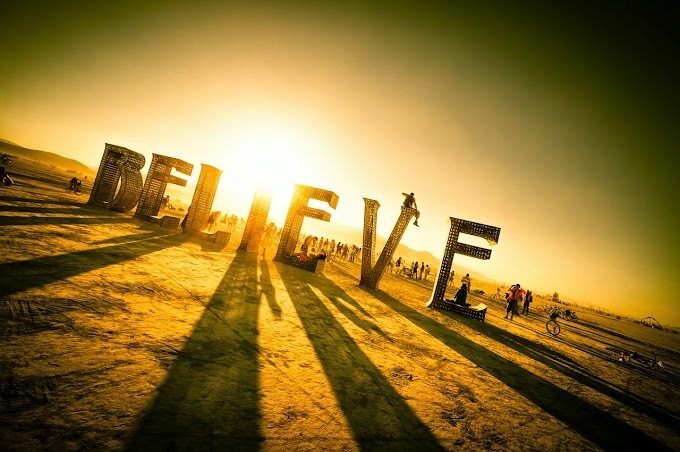 You just need to think of something that your kid will love and will provide them motivation. For example, you can reward them by letting them choose what book to read or what to watch on TV. A little creativity will go a long way when it comes to convincing kids about brushing. They might even look forward to your next brushing session with all the fun things that they could have. Try to incorporate some of the tips above and make brushing a favorite part of your kids' day!